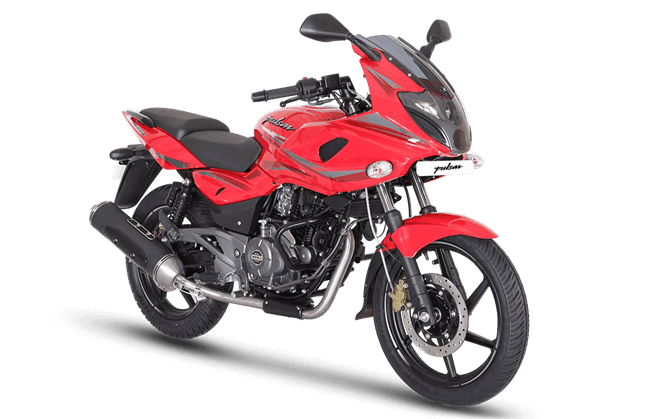 After carrying the Hat-Trick offer for two months, Bajaj introduced a similar set of offers on its motorcycles earlier this year. 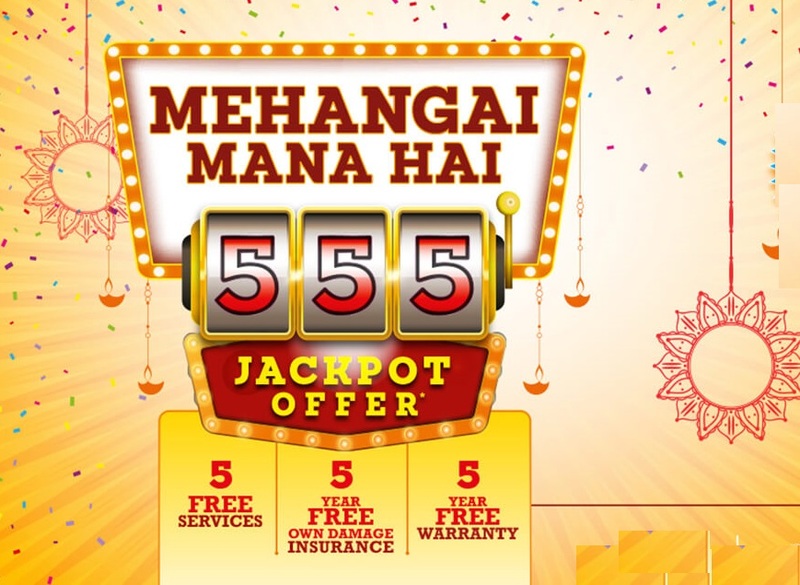 This new scheme called as ‘5-5-5’ offers customers a major respite from the massive hike in the on road prices of motorcycles due to recent insurance mandate as well as sky-rocketing fuel prices. 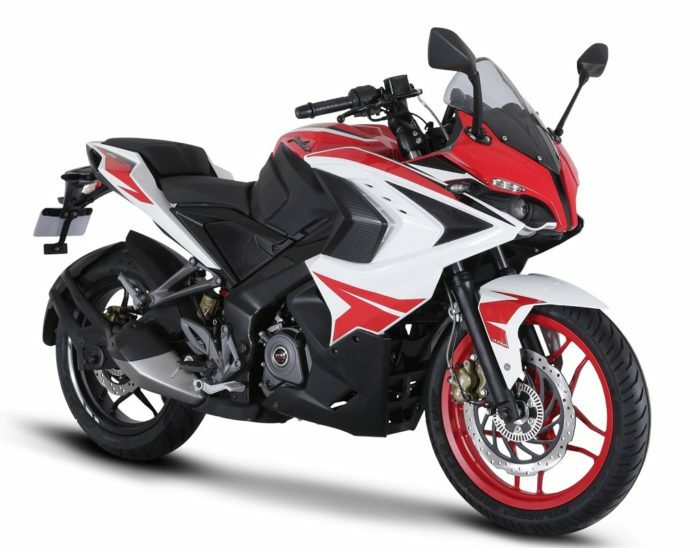 The Pune based motorcycle maker is offering…. Customers will get additional two free services (apart from the original three free services) on CT100, Platina, Discover, V15 and all Pulsar models. This is applicable only for labour charges in the second year of motorcycle ownership. The additional two free services have to be availed at the original dealership from where the customer has bought his/her bike. Five years of warranty is applicable on all Bajaj motorcycles. Five years of free own damage insurance is available for Platina, Discover, V15, Pulsar 150 and Pulsar NS160 only. However, for Karnataka, Assam, Gujarat, Maharashtra and West Bengal it is applicable on the complete range of Pulsars. It is to be noted that this offer does not cover Third Party Insurance as well as compulsory Personal Accident cover. These offers are not available for customers in Kerala and Andaman & Nicobar Islands. Offer commenced from October 5th across all Bajaj dealerships in India and the last day was 25th October 2018 which was extended till 31st. However, as expected, they have further extended it till 20 November. Bajaj says the effective savings on motorcycles will be as follows..
Mr Eric Vas, President Motorcycle Business at Bajaj Auto, said that with the latest insurance mandate on two-wheelers, prices of motorcycles have gone up by at least Rs 6000 and hence they wanted to cushion this hike for the customers.